Multiple Award Winner Jorgensen / Osmond Ltd. has over 30 years experience designing buildings. 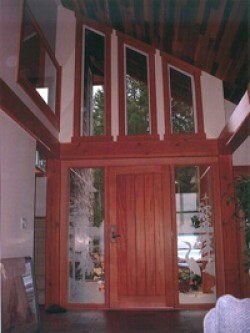 Our focus offers a leading edge for unique design and custom home planning on Vancouver Island. From the design concept to evaluating potential building sites, we will shape your dreams and ideas into reality with vision and attention to detail. Working directly with the principal of our firm, Peter Jorgensen, your special project will be an incredible journey from start to finish of your custom design.